Why trust just anyone with your roof? Homeowners in the area have been relying on Affordable Roofing Company for 15 years. No job is too big or too small, no job is too far for us, and we are available 24/7 for your roofing emergencies. We also finish residential roofs in one day to minimize any disruptions to your daily life. We have the skills and experience to handle a number of interior and exterior projects for your home. 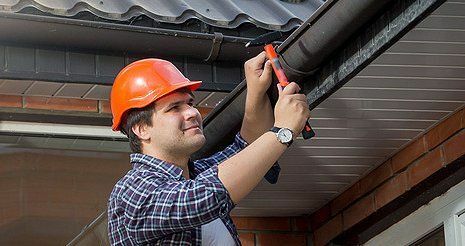 From cleaning and repairing gutters to building a new deck for your home, you can count on us for exceptional service. Compare gutter guard installation prices and Get a FREE estimate today! 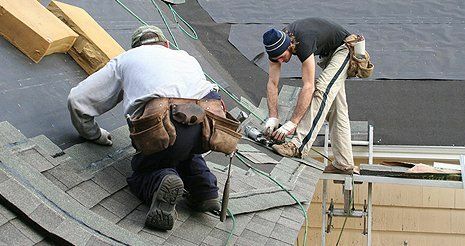 Affordable Roofing Company is a locally owned and operated business. 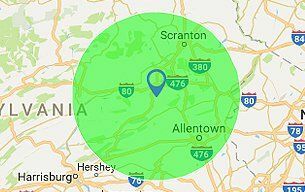 We’ve been serving the Greater Hazleton area. Our professionals are licensed, bonded, and insured for your confidence. We have earned an A+ rating with the Better Business Bureau. Ask us about our senior and first-time customer discounts!